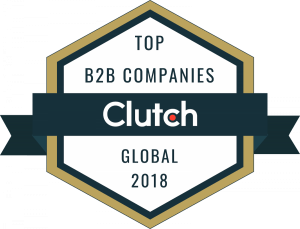 Clutch is one of the masters in market B2B research, ratings, and reviews company located in the heart of Washington DC, recently named to the exclusive Inc. 5000. 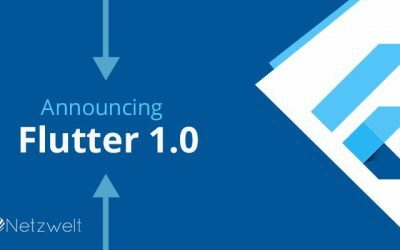 Every year they release an annual report where they list highly recommended and recognized global leaders in the software service industry. They use a very complex algorithm with lots of research parameters along with verified client reviews, work quality, market presence etc. 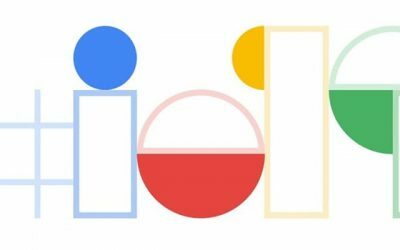 Recently, they announced the Top 1000 B2B companies around the world. 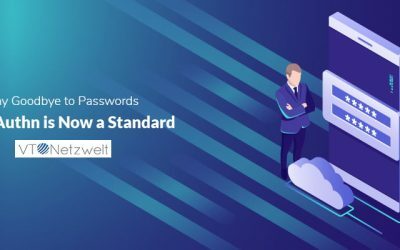 The companies were evaluated and ranked based on their ability to deliver which included a number of parameters such as client reviews, work portfolio, brand reputation, and visibility in target markets. This is a new recognition for B2B service firms who go above and beyond to serve their clients. 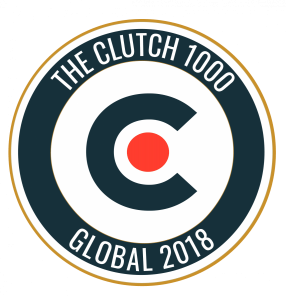 VT Netzwelt is proud to announce our inclusion in the recently released Clutch 1000. Our ability to align ourselves with the digital trends to come, deliver measurable results to clients and a perfect 5-star rating on the platform have all led us to this great honor. Without out impeccable clients, this award could not have been achieved, as their reviews and high ratings of satisfaction ultimately contributed the most to our leadership position on Clutch. In those reviews, our clients provided remarkable comments regarding their experience working with our team. Clutch analysts conducted in-depth, interview style phone calls with several clients to obtain their legitimate and verified feedback. Furthermore, the Clutch team shared their own comments about the Global Leaders.